Artichoke is a multi-faceted healing food and although it is known as a vegetable, it is actually a species of Thistle herb. It also strengthens immunity and protects against diseases such as cancer, cholesterol, diabetes, atherosclerosis, heart attack and stroke. In addition, for a long time, liver and digestive system due to its benefits, especially hepatitis and liver patients are recommended by doctors. Artichoke is consumed by making the most meals. However, artichoke pills, vinegar, tea and water are products that have different benefits. Artichoke, especially consumed during the winter months, is a vegetable rich in nutrients. This medicinal plant that grows in the Mediterranean is composed of pink flowers and edible seeds that have an authentic appearance. The edible part of the artichoke is the bud before it was fully bloomed. Since they become very hard and almost invincible after they have fully opened flowers, timing is very important in growing them. The most delicious part is the belly part that stays in the middle of all leaves and is usually more expensive. Because of the different vitamins and minerals it contains, it is more important for human health. It is recommended to use fresh of artichokes. Consuming artichokes protects the health of the body, especially the heart and veins; it has vitamins, minerals and antioxidants that prevent various types of cancer. It is very useful for men and women inventory, among foods to be consumed. Artichoke has the highest antioxidant in all vegetables. Antioxidants are one of the basic defense methods of the body against the effects of free radicals, natural by-products of cell metabolism, and provide protection against cancer. The antioxidant in artichoke consists of natural chemicals called polyphenols. Polyphenols are part of antioxidants that prevent cell wear in the body. Polyphenols have properties that can slow down, stop or reverse the effects of cancer in any patient. The other compound that makes the artichoke strong in terms of antioxidants is quercetin . Quercetin is a natural compound that protects the heart health and shows anticancer properties. Vitamin C is also a well-known antioxidant and has a high level of artichokes. Vitamin C has been shown to actively eliminate disorders such as mucosal inflammation and fibrosis and also reduce the likelihood of breast cancer. It is known that artichoke is one of the best foods that protects heart. It has been found that some components in the leaves lower bad cholesterol (LDL) levels and increase good cholesterol levels (HDL or omega-3 fatty acids). Bad cholesterol is a type of fat that accumulates in the arteries of the cardiovascular system, increases blood pressure, prevents blood flow, and can potentially lead to fatal heart attacks and strokes. The best way to reduce bad cholesterol is to eat healthy and consume the right foods. Artichoke has vitamins, compounds and natural chemicals that protect the heart health. It has been proven that the artichoke facilitates the excretion of the liver and body by reducing the presence of toxins and the antioxidants of cinnamon and silymarin. Some studies have shown that these antioxidants effectively promote the regeneration and repair of damaged liver cells. Artichoke is one of the most useful nutrients to improve the health and functionality of the digestive system; A rich source of dietary fiber. Fiber helps to regulate bowel movements and reduce constipation symptoms. The rich fiber-induced artichoke, which regulates bowel movements, also helps to prevent gastric and intestinal cancers. In addition, it destroys stomach acid, eliminates swelling and cramps. Folic acid contained in artichokes is one of the most necessary substances during pregnancy and during pregnancy. Folic acid prevents the emergence of neural tube defects in infants. Therefore, it is very important to consume the artichokes during pregnancy. It is a powerful food source with minerals such as magnesium, phosphorus and manganese and vitamin K. These minerals are important for the protection of bone health. Thus, artichoke, osteoporosis (bone resorption) reduces the likelihood of disease. Phosphorus, an important mineral found in artichoke, is also found in brain cells. Phosphorus deficiencies lead to serious decreases in cognitive abilities. Phosphorus-rich nutrition is very important for maintaining brain health. 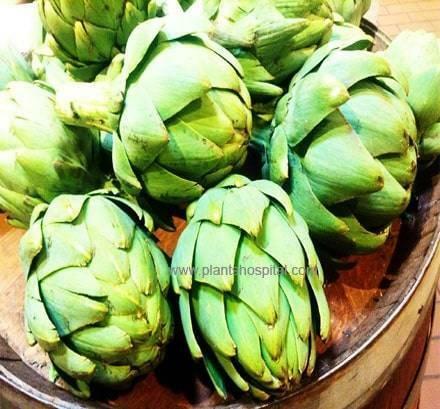 Is Artichoke Effective In Treating Hepatitis B? Artichoke is an important herb that has the acid of ciar. This acid is very effective in cell regeneration and provides protection against diseases. 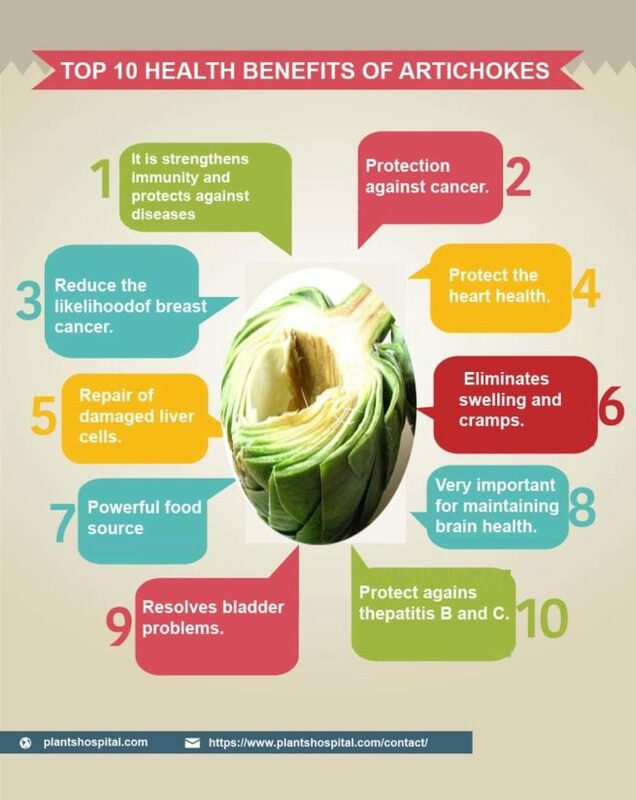 Scientific research has shown that artichoke is one of the most effective plants to protect against hepatitis B and C. Artichoke is not a definitive treatment against hepatitis, but it plays a protective role in protecting against hepatitis. How Is Made Artichoke Juice? What are Benefits? Artichoke leaves are used to obtain artichoke water. Leaves are separated from the individual body and taken into a pot. Water is put in the pot and boiled. After boiling water is allowed to cool. Finally, the leaves are squeezed and it is used extracted artichoke water. While the artichoke juice is consumed, 3 of 4 cups are filled with drinking water. 1.) Artichoke juice eliminates digestive system problems and regulates bowel movements. This makes it easier to lose weight. 2.) It has diuretic effect and resolves bladder problems. 3.) Lowers bad cholesterol level. It prevents the formation of heart diseases with the effect of cholesterol-stabilizing effect. 5.) Protects skin health and prevents fungus formation in the skin. 6.) Washing hair with artichoke juice strengthens the roots to make it look healthy. 7.) It strengthens the bones with vitamin K in it. 8.) 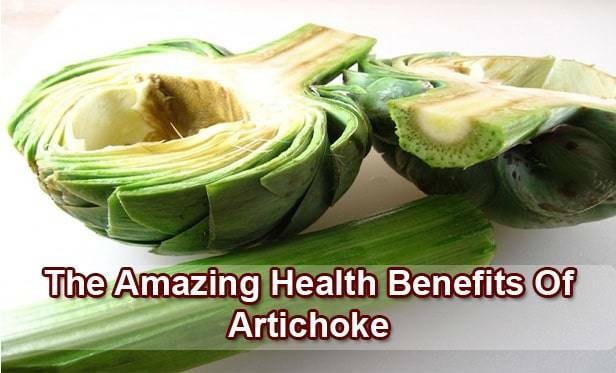 Artichoke water keeps blood pressure healthy and thus prevents blockage of vessels. • Before cooking artichokes, the small Thorns at the end of the leaves should be cut and washed. Artichokes can be cooked in a pan alone or in combination with different spices and vegetables. After cooking, it can be eaten hot or cold and served with healthy sauces. • The inner part known as the heart of artichokes can be used in vegetable dishes or consumed alone. Leaves can be used because of their health benefits. • Cut the pointed ends of the artichoke leaves you bought from the market as a whole. You can also cut off unhealthy looking parts. • Add the artichoke in a pot as a whole and add water and boil over medium heat. • Be careful not to close the lid of the pot during boiling. When the lid is closed, color of artichoke will turn brown. • Leaves of boiled artichokes are easily separated. You can consume leaves with yoghurt and mayonnaise. • It can be prepared as different kinds of stuffing, olive oil, dip sauce, soup and salad. It can be used in pasta and different vegetable dishes. X Although the benefits of artichoke may seem enormous, it can create hazards as in almost any food item. Some people may have an allergic reaction to artichoke leaf extract. X People with liver disease or gall bladder disease should not add artichoke to their diet. Because the artichokes can exacerbate some of the negative aspects of the disease. On the advice of their doctor people with liver and gallbladder disease, you should consume a certain amount of artichoke. X Artichokes urinary remover effect can worsen the situation in people with frequent urination problems. X Finally, artichoke, should not be consumed as a treatment against diseases. It should be seen as a vegetable that is rich in vitamins and minerals.